Note:Basic function is for bmw and benz,If you want to unlock other models, provide serial number to me, and according to the model charges opened. 1. Support For BMW,For BENZ 2 in 1. 2. VXDiag support add more original software in feature, you only need buy authorization from us. Already released original software authorization has For GM, For Ford, For Mazda, For Toyota, For Honda, For LandRover, For Jaguar, For Subaru, For Volvo, For VW,and For Porsche. The new For BMW software can perform programming and coding for all For BMW E/ F/ G series cars. 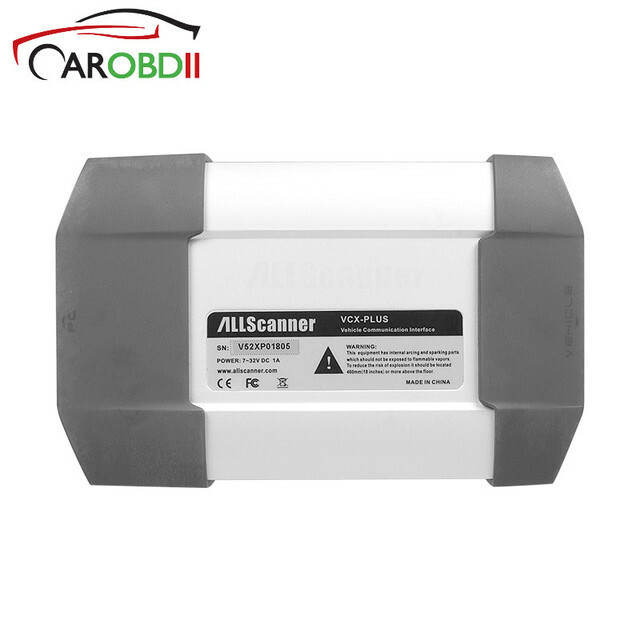 Same as For BMW ICOM A1 / A2 / A3, ALLSCANNER VXDIAG A3 supports all For BMW software and is good at fiber programming. For BMW software includes the engineer version, which is the quick and easy diagnostic programming and coding system that German For BMW engineers are using. The system is designed in English and German. The Engineer version is so practical and powerful that it can achieve professional features which all the original professional computers can realize, can change the language into Chinese through the OBD port for import cars (Europe regulation cars, the United States and the United States, Africa, etc.). Features mainly include: diagnosis, programming (incl. programming one module only), coding, realize hidden function, new features activation, the module system update. 9. Set Highlight auxiliary and intersection traffic light "Automatic"
(For GM,For Ford,For Mazda,For Toyota,For Honda,For LandRover,For Jaguar,For Subaru,For Volvo,For VW,and For Porsche).